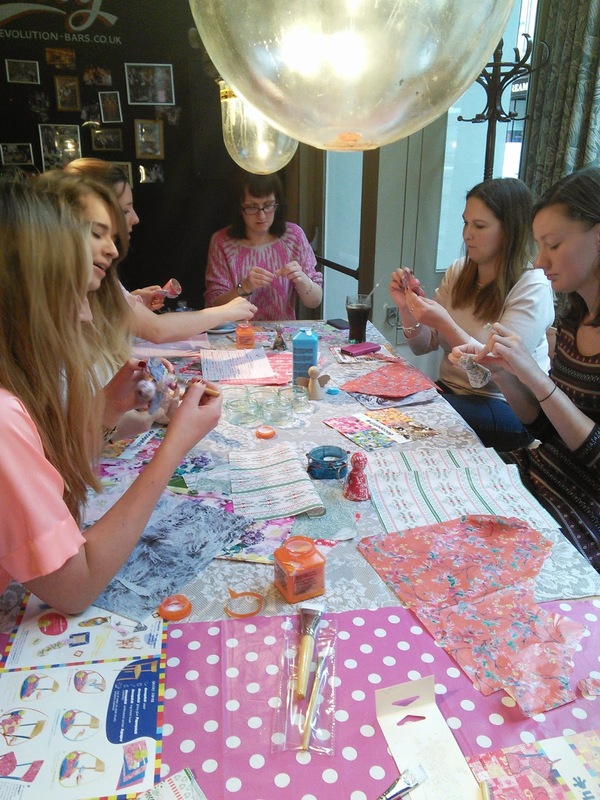 And you have a Creative and Crafty Blogger Meet! 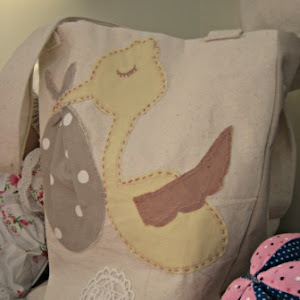 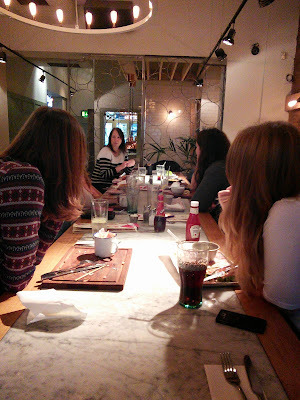 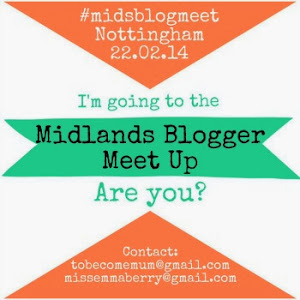 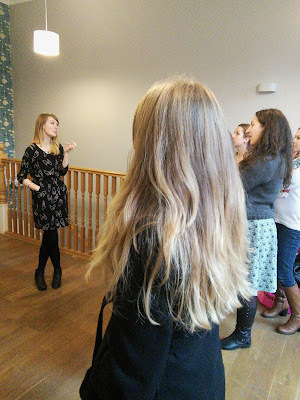 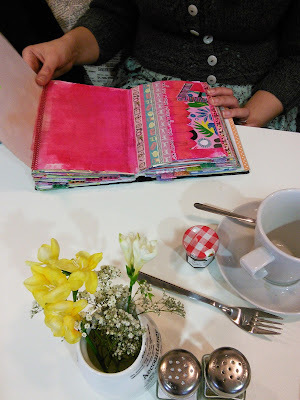 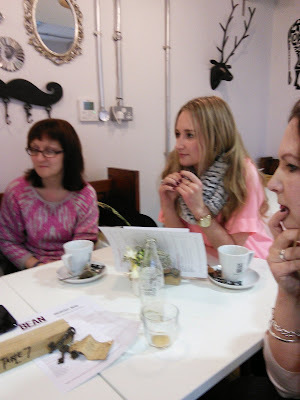 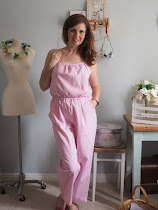 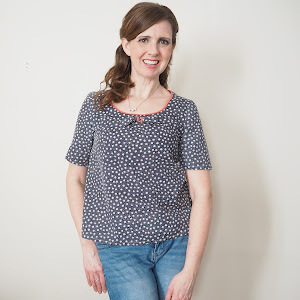 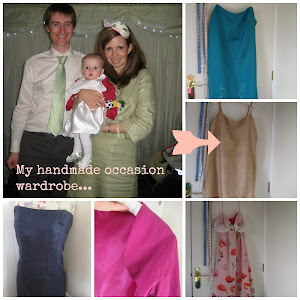 Thank-you to all the lovely Midlands bloggers who came to Derby last Saturday. the following businesses who gave their time and services to make the day happen.